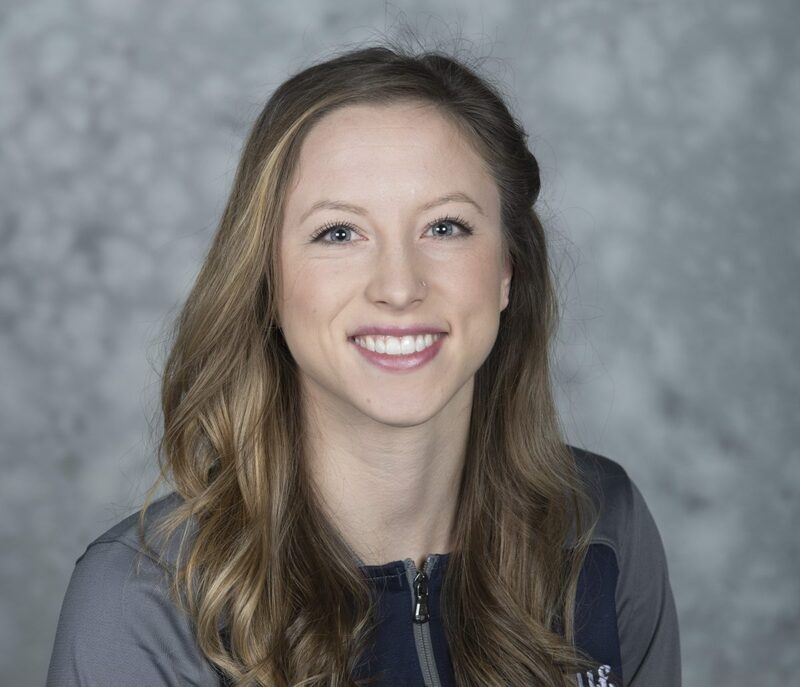 Carsyn Koch-Johnson is one of the most accomplished athletes in Cedarville University (Cedarville, Ohio) athletics history and is the first female NCAA All-American at the college in any sport. She was the 2016 and 2017 NCAA Division II indoor 800-meter champion and was a 2016 U.S. Olympic Trials qualifier. In 2015-16, she was named to the U.S. Track & Field and Cross Country Coaches Association Division II All-America first team both indoors and outdoors, and in 2016-17 she was the USTFCCCA Division II Midwest Region Outdoor Track Athlete of the Year. Injuries kept her from competing in 2017-18, but she returned in 2019 and earned All-America recognition after placing seventh in the 800 meters at the NCAA Division II Women’s Indoor Track & Field Championship in March. A native of Maine, Koch-Johnson put together a decorated career at Washburn District High School, where she was named all-state in track & field all four years, won four individual cross country state championships, won four state basketball championships, and won a state soccer title as a senior. In addition to the 17 team and state championships during prep career, she was also named valedictorian of her graduating class. On this episode of the podcast, we talk to Koch-Johnson about life as a married woman, where her faith took shape for her, how God helped her through injury setbacks last year, and why the Lord’s timing is more perfect than anything she could put together on her own.